Gugudan have released the tracklist for 'New Action'! 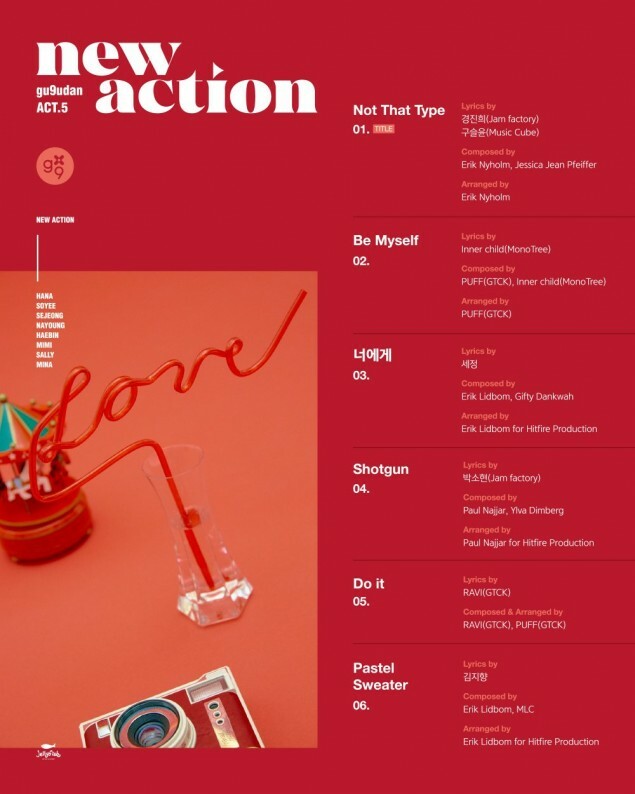 Their 3rd-mini album will include 6 songs including "Not That Type", their title song, "Be Myself", "To You" (with lyrics by Kim Se Jung), "Shotgun", "Do It" (composed by VIXX's Ravi), and "Pastel Sweater". Check out the tracklist below. 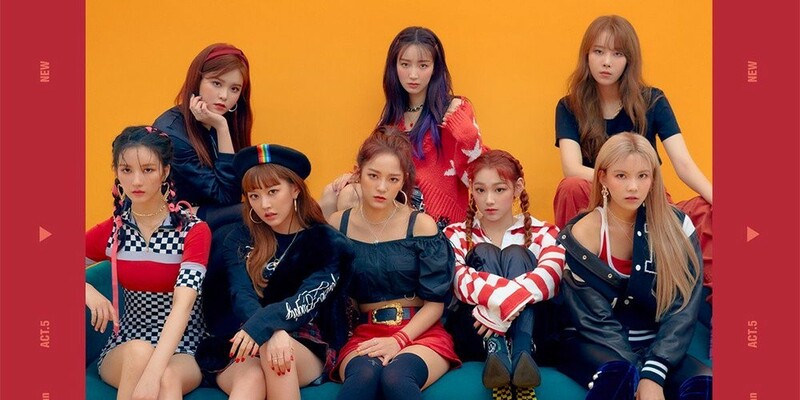 Gugudan will be coming back on November 6 at 6PM KST!